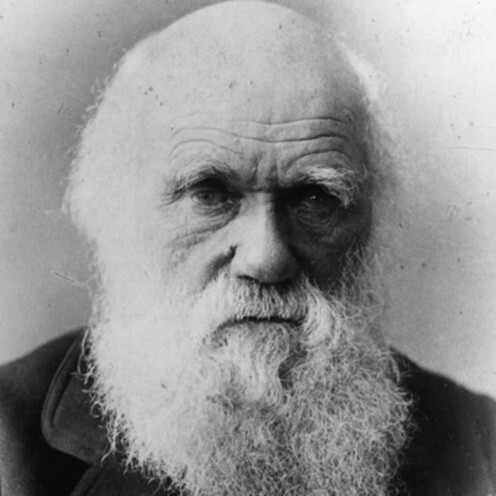 Many people know that Charles Darwin first theorized the idea of the evolution of species. You may not know exactly how he came to this conclusion, however. He traveled in the mid 19th century from Europe, across the Atlantic, and around the coast of South America to the Galapagos Islands. His most famous visit was the Galapagos, but he made many other stops and discoveries along the way. Darwin discovered ancient fossils in South America of animals that were extinct. Many of them resembled animals that are still living (take the giant sloth vs modern day sloth). This got him wondering if modern animals were direct descendants of extinct species. On the Galapagos, he noticed slight differences in many species on the islands, particularly birds. There were many birds that were all just slightly different. He discovered they were all a type of Finch. They all had different shaped beaks, and used their beaks to get different foods. After many generations on the islands, some had developed slightly longer, pointier beaks, while others were short. They had all found ways to use their individual beaks, however, to get food from many sources. Once Darwin returned home, after many years on his expedition, he put all his knowledge together. He determined that animals change slowly over time. If one animal is born with a trait that gives it an advantage for survival over another animal, then that animal and it's offspring will be more likely to survive and pass on that trait. This is called survival of the fittest. Over many, many generations, animals can develop many other traits from their ancestors and be classified as another species altogether. 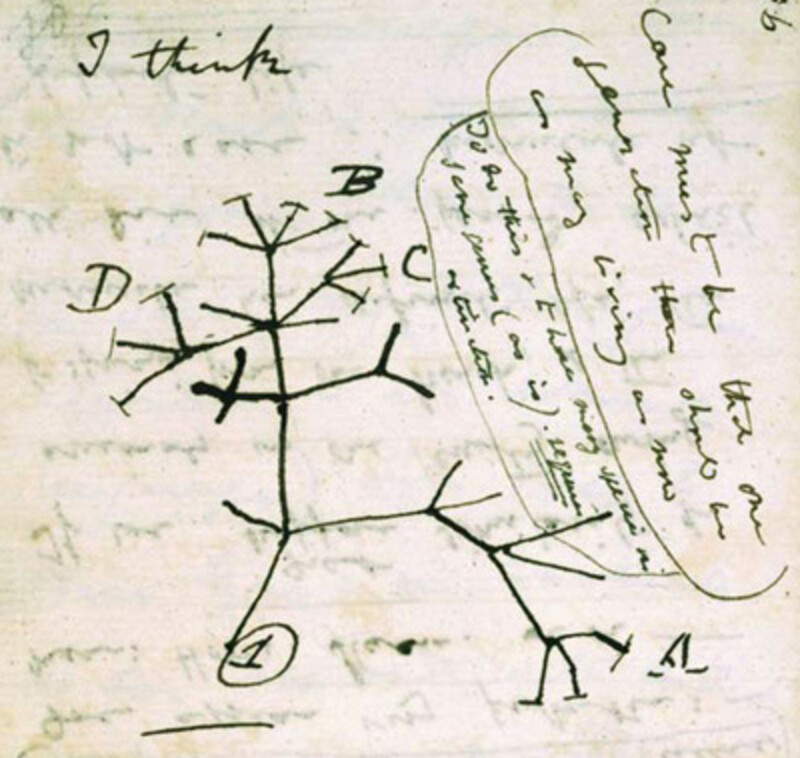 Darwin had no idea what the science was behind his theory, however. That wouldn't be discovered for another century. Disclaimer: As with all science, nothing is 100% correct. Most things I say in this article have lots of solid evidence to back it up, but no scientist will tell you it is all 100% fact. Earth formed around 4,600,000,000 years ago. We know this from dating meteorites that were created during the birth of our solar system. During the first few hundred million years of Earth's existence, it was just a huge ball of magma. Eventually it cooled, and scientists have found evidence that life formed shortly after that. For many hundreds of millions of years, life didn't evolve much. Scientists have theories on how life finally got more complex, but aren't sure exactly. From the fossil record we can see that it stayed simple organisms until the Cambrian Explosion occurred 541,000,000 years ago. We have no complex fossils from before that time, then suddenly there were many. Mammals didn't become a really prominent life form until a meteorite killed the dinosaurs off around 65 million years ago. 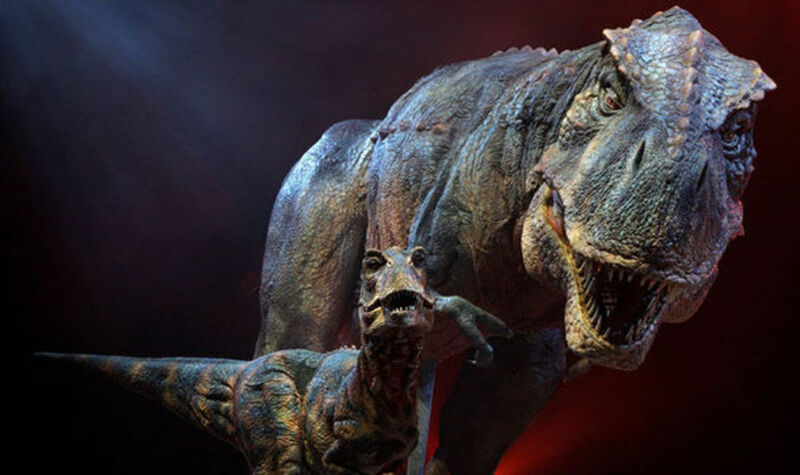 Dinosaurs had ruled the Earth for many millions of years until that point. Scientists estimate that our ancestors started evolving away from our ape ancestors 6 million years ago. Since evolution is constant, humans are just one of many other kinds of apes still living today, though we were the lucky ones whose mutations caused larger brains to form. Fossils are mineral replicas of ancient bone from animals that were buried shortly after they died. Over millions of years, minerals replace each cell until a bone is fully fossilized. Geology helps us determine the age of fossils. 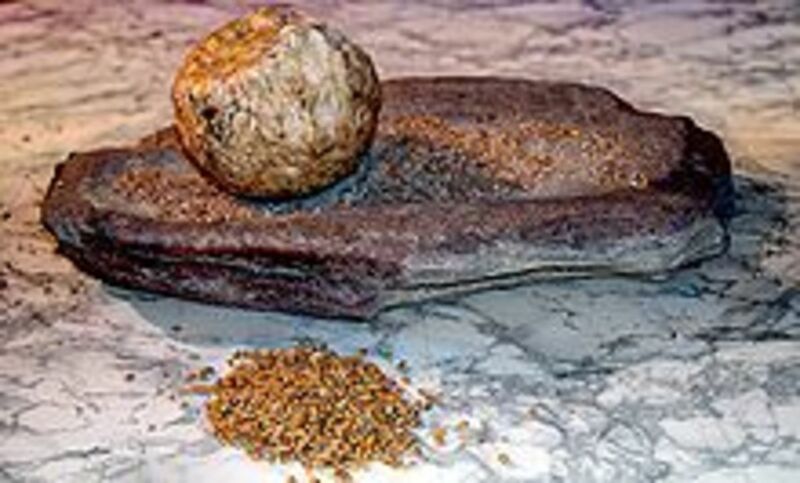 We know how rocks form and how long it takes, and can therefore get a pretty good idea of how old fossils are by the rocks they're found in. Many different species of human-like animals have been discovered. Neanderthals are the most famous of these. Neanderthals lived recently enough (around 40,000 years ago) for us to get DNA out of their bones, which has helped us to know they were a close relative of ours, but not a direct ancestor. They looked relatively human, but were shorter, more stalky, and had a slightly more ape like face. They were also relatively intelligent, and likely had some form of simple language. Our direct human ancestors however, were smarter. 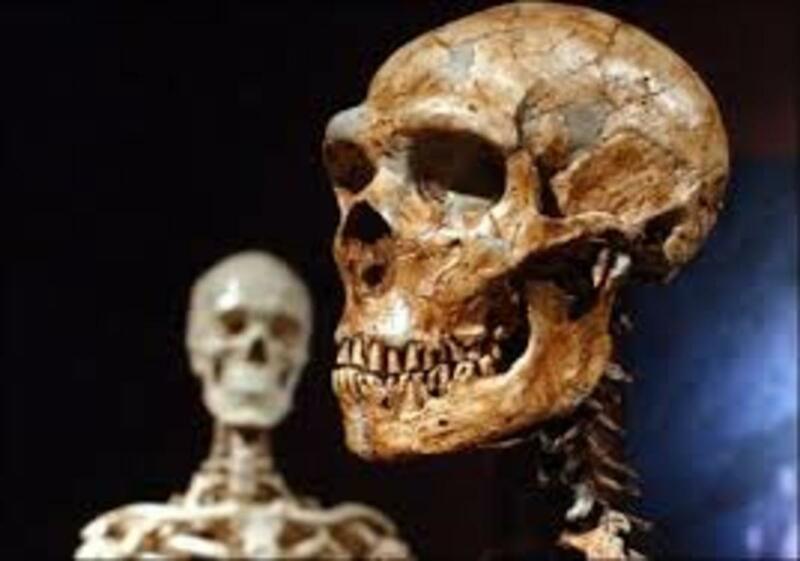 Scientists still don't know why exactly neanderthals died out, but it was likely due to our direct human ancestors having bigger, more developed brains which helped us adapt and survive during the last ice age; neanderthals probably couldn't adapt quickly enough. Evolution happens over millions of years, sometimes Earth changes quicker than that and doesn't give animals enough time to adapt. In every cell of every living thing on the planet is DNA. DNA is a very long molecule made up of 3.2 billion smaller molecules in the form of a double stranded helix. It is the blueprint and mechanism for how to create a living thing. DNA replicates itself all the time. It is not perfect at doing this though, slight changes from generation to generation are a result of this. We have known this for a long time, but we recently made some big leaps in understanding even better how DNA works. Each section of DNA isn't directly responsible for one single thing like we previously thought. Scientists have discovered that about 20% of the DNA is responsible for making proteins that create the different parts of the organism such as skin, fingernails, and other tissues. The rest of the DNA is made up of 'switches' which tell the proteins when to turn on and off. These switches are largely activated while the baby is developing in the womb. Most life looks very similar shortly after conception, you can hardly tell a human from a shark, but as the switches activate differently during growth, you end up with completely different animals. The switches never activate the exact same between any animal, even in the same species. That's why they all look slightly different, and this new understanding of DNA helps to imagine how evolution works. You don't suddenly get a deer hoof from a mouse paw in one generation, the switches for nails stay activated slightly longer each generation until you have more nail than paw, for example. DNA is a powerful tool in linking species. As we learn more and more about DNA, we can compare tiny differences from species to species. Genetic mutations happen constantly. Sometimes these mutations don't affect the organism, yet the mutation keeps getting passed on every generation. By looking at these unusual genes, we can determine roughly how far back we are related to rats, for example, if we both have the same unique mutation hidden in our genome. 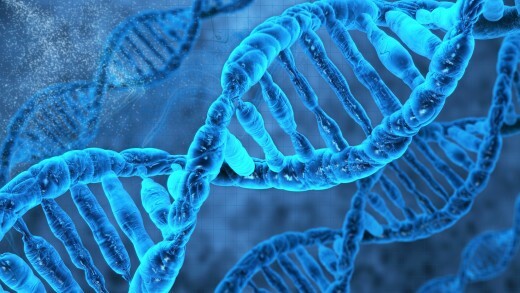 DNA is made up of 3,200,000,000 molecules. That's 3.2 billion, it's hard for humans to comprehend numbers that large. In terms of evolution, that's not so big. Imagine you need to change every single one of those molecules to create a new species (you only need to change less than 2% of them actually). Every human's DNA can vary from person to person by about 40,000 molecules. Each human reproduces once every 20 years. Given all this information, assuming each generation changes by 40,000 molecules, that could equal changing almost the entire human genome after just 1 million years (and that's only down one single generational line)! That would be a completely different animal at that point, especially since you only have to change 2% of the genome to get a different species. Did you know humans share 25% of our DNA with dandelions? Another important thing to consider about evolution is why exactly, and how quickly, it happens. Take a population of deer - they all look basically the same. The reason for this is they breed and live within the same geographical area. Evolution takes much longer to occur in this setting. It's not until a group of deer separate from the rest, because of food shortages, geographical change, or something else, that evolution speeds up. Deer, and every other animal, do separate though. Eventually they don't recognize the other deer as someone to mate with. This doesn't just occur once, however. Groups of deer constantly split off over time, turn into new species, and groups constantly split off from them creating even more new species. This explains the question some people pose - If we evolved from apes, why are there still apes? 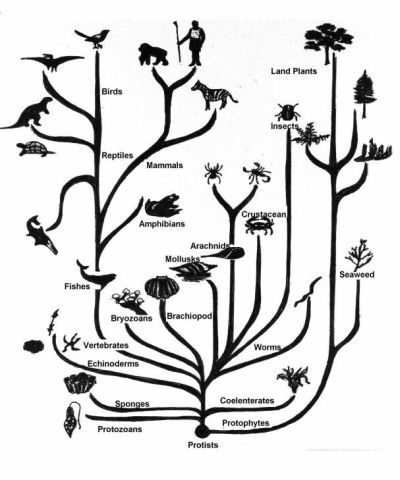 Just because one species branches off, doesn't mean the previous one has to change or die out. Life is always branching out like a giant tree, creating more and more and more diversity. In our short, human lifespans, the world looks static and unchanging. Evolution is hard for us to imagine since these changes occur over millions of years. The most important thing to remember about evolution, in my mind, is that groups of animals constantly move away from the main group, and more groups split of from them. As each group develops more and more new traits, it's not so difficult to see many new species over a million years. 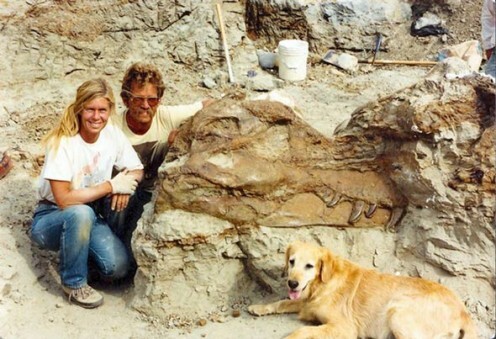 Did Ancient Aliens Exterminate the Dinosaurs? That's an excellent explanation of the basics of evolution in really simple terms anyone ought to be able to grasp. Brilliant!